1. Economic Efficiency in Operations: Training your employees will allow them to make the best of their resources and there will be no wastage. And if your company performs dangerous operations, the risks of accidents will lower significantly. They will be able to use equipment efficiently. 2. Increase in Productivity: Training can increase productivity. This works for old employees as well. Over time their productivity might slow down and providing them training about this very thing can help them get their engines running as efficiently as they used to. Training about a particular job will allow them to achieve near perfection as they will learn about their mistakes while training and improve. And eventually this will translate into increase in quality and profit. 3. Standardization: With the help of training, you can standardize methods followed in your organization. This will ensure high level of performance as your employees will have to meet these standards and it will become an objective for them. Your organization will run smoothly without conflicts or confusions. 4. Less Supervision: If the employee receives proper training, you can be confident that he or she will carry out tasks responsibly and with precision. You will need less supervision on employees as a result of the training. 5. Enhancing Skills: Training will reduce the time needed to achieve certain skills. The employees will not be learning things through trial and error. Instead they will observe and practice, allowing them to learn skills quickly. And when they are ready they will have the skills to carry out operations swiftly with least amount of errors. 6. Growth: Many organizations fear that training employees will not benefit them as the employees are not bound to stay with them and their resources spent on training will go waste. This is true to some extent but the benefits of training you will see, should the employee stay with you, are worth it. Many successful companies around the world, take new raw talent rather than experienced professionals, and train them internally to allow instant growth. 7. High Morale: Training sessions can be used to increase the morale of your team. With activities that help them understand their goals, you can incite energy in them. The productivity starts wearing of with time, and occasional training sessions for old employees too can keep their enthusiasm about work high. Looking for a room to train your team about some new tool? If lack of space hinders you from training, there are many places available for renting out for such purposes. In fact, Training Room SG has it covered. They provide comfortable, convenient and affordable training room rentals in Singapore. It is located in an easily accessible location with bus stops nearby and a mall. 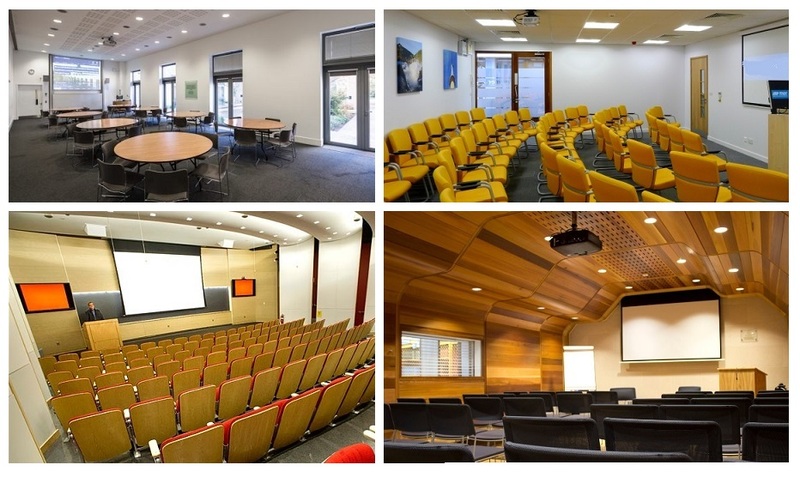 You can hold meetings, training, and seminars for quite affordable rates. If you are interested in classroom or seminar room rental, please visit us for a non-obligatory discussion and/or viewing. This entry was posted in General on May 1, 2016 by .